Many alumni have felt that the only communication between them and their Alumni Association has been about fundraising. Any mail, phone call or event hosted has been in lines with fundraising. The alumni felt that the constant “asking” was not balanced out with giving anything in return. The journey of every graduate from college to career is what determines how the alumni views the institute. The Alumni feel that the first call they receive from the college should not be about fundraising. The alumni are more likely to give back, if it fells there is a fair deal engagement them and the alumni associations. So, what are the Alumni exactly looking for? The Alumni have gone through transformation in life post college from their first job up to retirement. Many alumni have shown interest if the Alumni Association could help them through the transformation. The Alumni association could use this data and give guidance and information to the Alumni. The Alumni have indicated that they have a high value of trust for such information. What do the Alumni consider to be a fair deal when it comes to Fundraising? A study shows that over 61% Students have not visited the Career Service centre or if they have, it was only once or twice by the time they are in their final year. 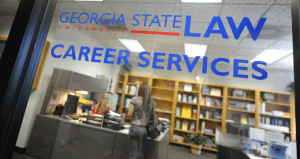 So, the alumni need career servicing more than ever. The Alumni Association is the base camp of all the graduates and is the best source for job opportunities. The Alma mater of a college is spread all over the word and can offer anyone an opportunity if asked for. 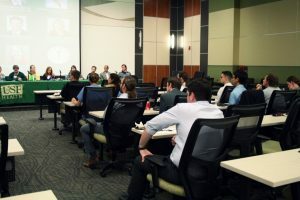 Many universities are using social media as a means to connect the Alumni with current students. This makes the transition of Students to alumni easier. 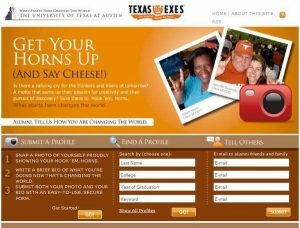 Another way of keep to engage alumni with the college is user generated content where the alumni get to post stories and/or photos for everyone to see. This keeps the nostalgia flowing and also helps the college to attract more participation from their Alma mater. The colleges can engage alumni through mails and messages, but they do not want the frequency to reach a daily level. They look forward to content which is relevant to them.